← It’s 3 A.M. Time for tea. 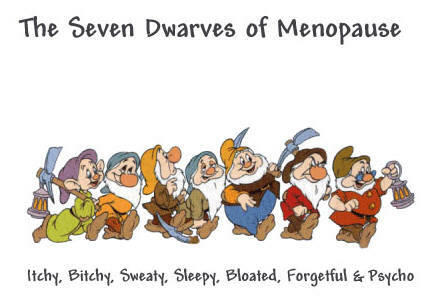 How come menopause and loosing one’s libido (I had to check three times to spell it right :P) go hand in hand. Somebody got the design wrong. maybe #7 will be a good thing.